Calling all Cybersecurity specialist & enthusiasts, Nepal cybersecurity meetup is a platform to discuss and learn new threats, happening in Industry. Keep up to date and explore the ever-changing world high-tech, network, and cybersecurity. 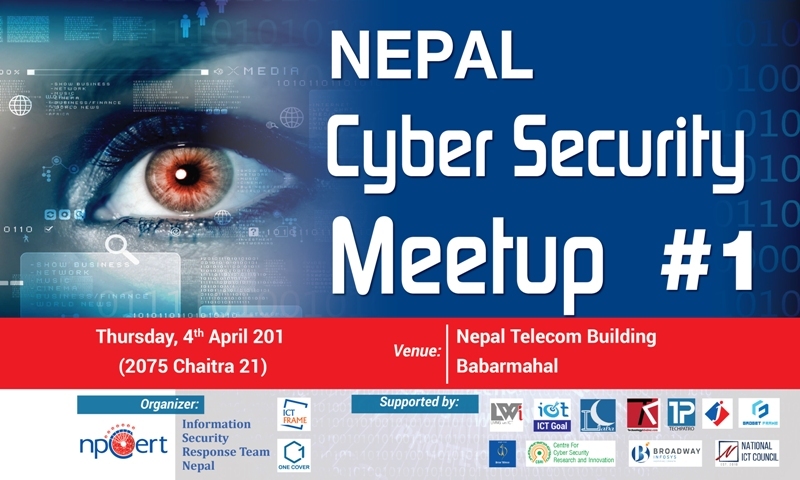 If you speak at a Calling all Cybersecurity specialist & enthusiasts, Nepal cybersecurity meetup is a platform to discuss and learn new threats, happening in Industry. Keep up to date and explore the ever-changing world high tech, network, and cybersecurity. If you speak at an at a security meetup or have an idea for a topic. please feel free to message us. npCert, Centre For Cyber Security Research and Innovation, One Cover Pvt. 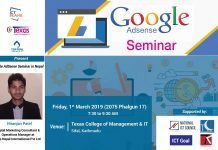 Ltd. in partnership between ICTFRAME.COM is organizing a Nepal CyberSecurity Meetup #1 at Nepal Telecom Building Babarmahal, Kathmandu, Nepal. The monthly CyberSecurity Meetup is to provide the opportunity to build a network with professionals in the Cyber Security industry and also provide the opportunity to share and educate the relevant knowledge from experts in their fields. For the upcoming first event, we are fixed to organize in Nepal Telecom premises at Babarmahal, Kathmandu. 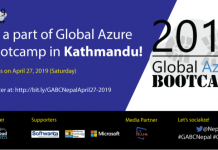 This group is all about bringing together Nepal’s Cyber Security Community, both technical and business focussed, in an easily accessible tech forum to connect, learn and share knowledge. This event is open for all cybersecurity fans to come and see.